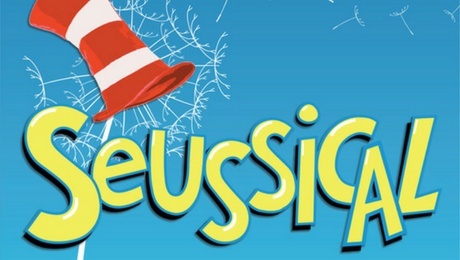 A fantastical musical extravaganza from Tony® Award winners, Lynn Ahrens and Stephen Flaherty and based on the works of Dr. Seuss. You can see the magic in Glasgow on 27th & 28th July 2018 at the Theatre Royal. From the Jungle of Nool to the Circus McGurkus, the Cat in the Hat tells the story of Horton the Elephant who discovers a speck of dust containing tiny people, the Whos and sets out to protect them from a world of doubters and dangers. With a cast of bright local talent the powers of friendship, loyalty and community are challenged and ultimately emerge triumphant. Please note, this amateur production is presented by arrangement with Music Theatre International (Europe). All authorised performance materials are also supplied by MTI Europe.